The commission's Rules and Administration Committee voted unanimously to recommend an extension to Oct. 6 of the filing deadline for proposed amendments from the public, replacing a prior recommendation of a Sept. 22 deadline. “As we all know so much of the state was impacted by Hurricane Irma, many people are still focusing their efforts on recovery from the storm, just getting their lives back to normal. I think it's appropriate that we give Floridians more time to participate in the process,” said Tim Cerio, chairman of the rules panel. The committee also recommended extending the deadline to Oct. 31 for proposed amendments filed by the 37 members of the Constitution Revision Commission, replacing a prior deadline of Oct. 24. 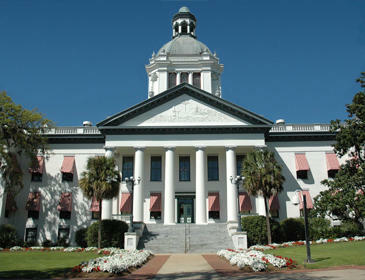 The deadline extensions will have to be approved by the full commission, which meets next Monday in Tallahassee. The commission meets every 20 years and has the unique ability to place constitutional amendments directly on the 2018 ballot. Thus far, it has received more than 1,400 constitutional proposals from the public, although due to duplication that represents roughly 500 distinct proposals, officials said. Next Monday, the full commission will begin its review of the public proposals. For a proposed amendment to advance, it must be nominated by a member and then receive support from at least 10 commission members. Public proposals that gain the initial support of the commission will then be referred to one or more of the 10 committees that have specific jurisdictions, including education, taxes, the judiciary and elections. 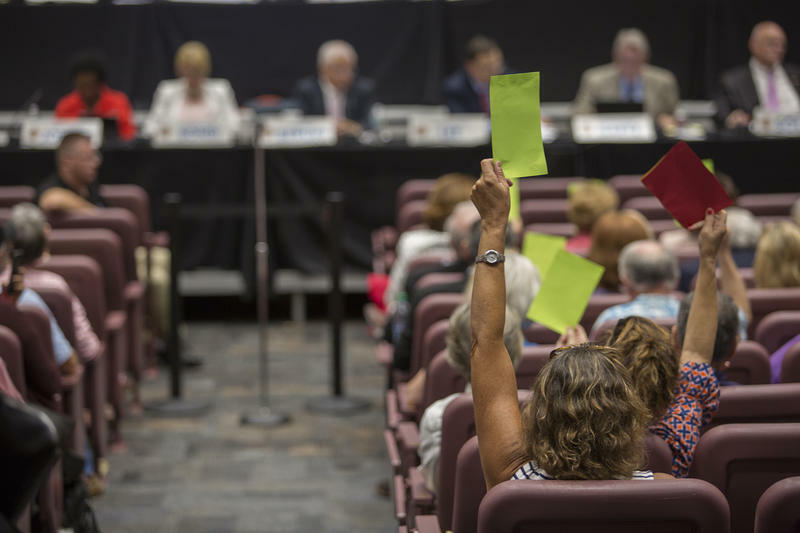 Proposals that win majority votes in the committees will return to the full commission, where at least 22 members must vote in support to place a measure on the 2018 general election ballot. Five of the committees will meet this week and hear testimony from experts in their focus areas, starting Tuesday with a presentation from Pete Antonacci, Gov. 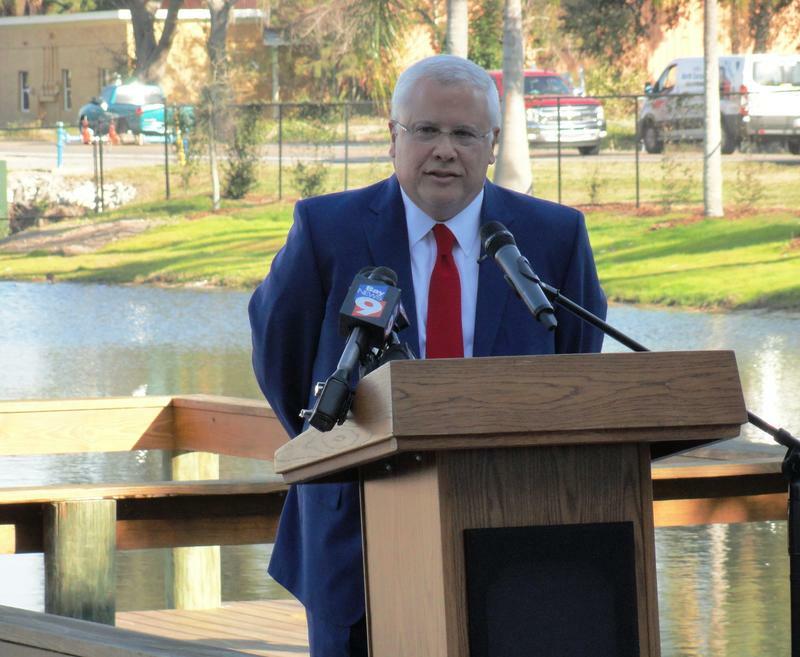 Rick Scott's former general counsel who now leads Enterprise Florida. Antonacci will talk to the Constitution Revision Commission's Executive Committee on the governor's constitutional authority. 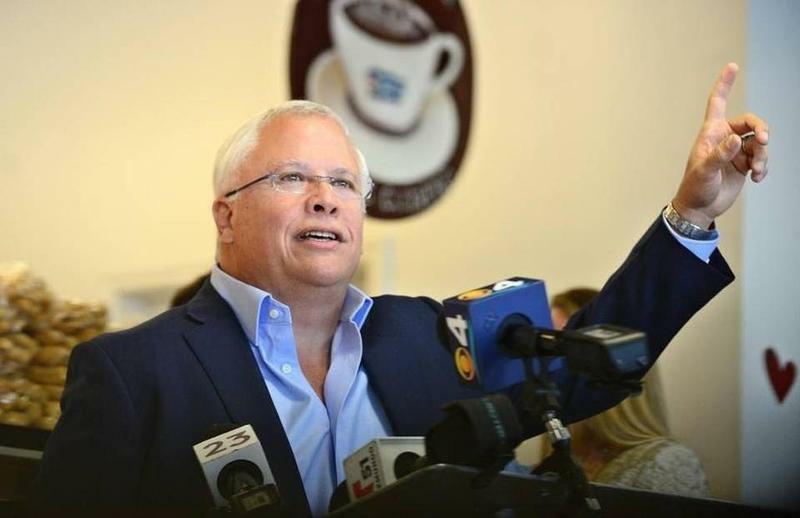 On Monday, a group of Democratic-leaning organizations called for more public hearings once the commission sorts through the more than 1,400 public proposals and whatever amendments are advanced by commission members. 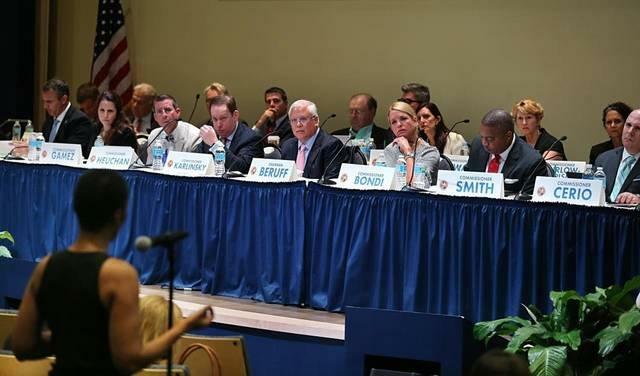 The commission held a round of public hearings earlier this year to hear testimony from Floridians on what changes they would like to see in the state Constitution. Additionally, the coalition asked the commission to hold itself to a strict interpretation of Florida's open-government laws, including prohibiting private communication between two commissioners when discussing proposals. Cerio said the commission is using the same open-government rules that were adopted by the last Constitution Revision Commission, which met in 1997 and 1998. Any proposals placed on the 2018 ballot must be approved by at least 60 percent of the voters to pass. Florida Gov. 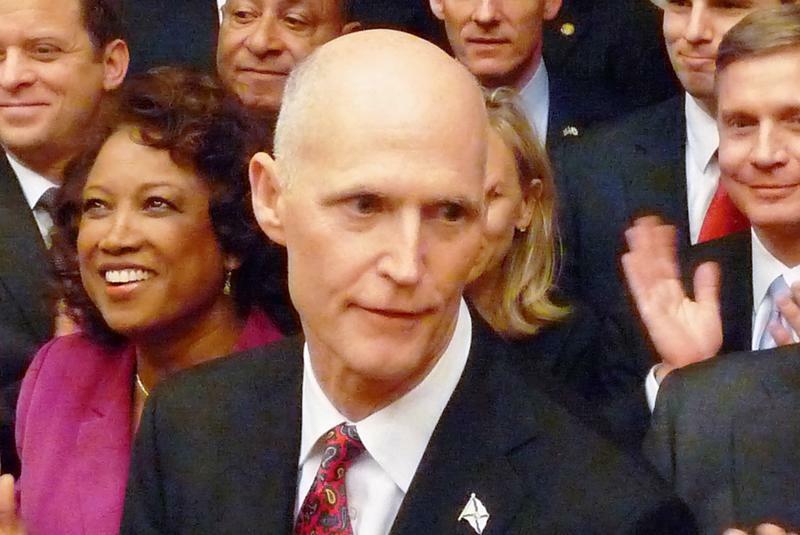 Rick Scott wants to put a constitutional amendment on the ballot that would make it harder for state legislators to raise taxes or fees.